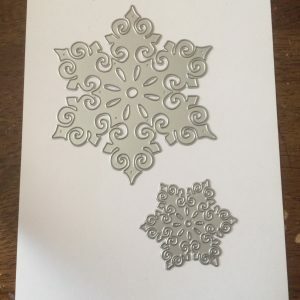 Diemond Dies Mandala Snowflakes Die Set contains two dies that make beautiful embellishments on all of your winter or Christmas themed projects. 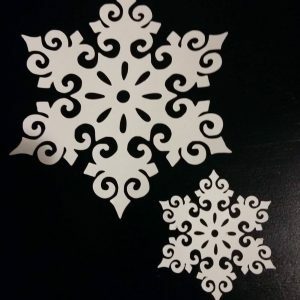 Large snowflake is approx. 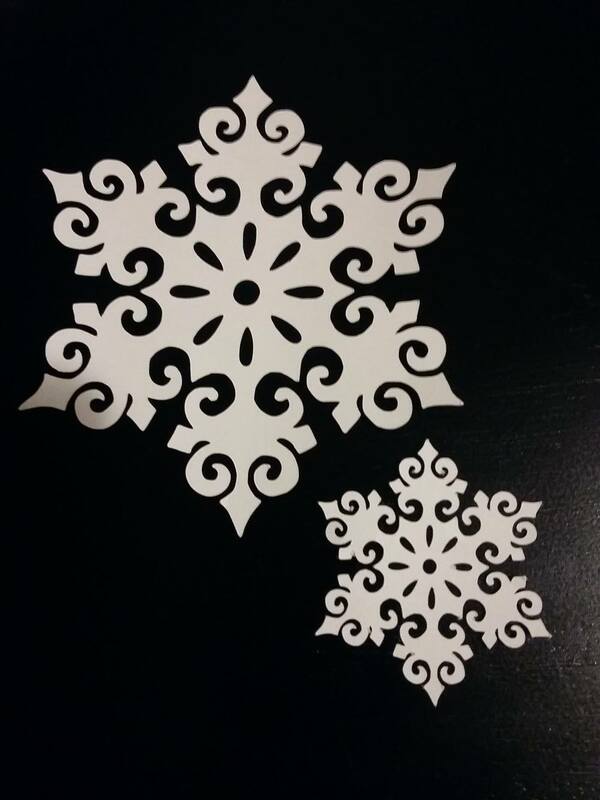 4″ x 3.75″ and small snowflake is approx. 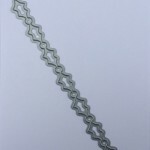 2″ x 1.75″. 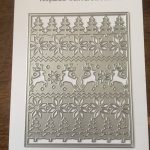 Created by Design Team member CraftyPaws, a portion of proceeds will go to a nonprofit animal rescue. 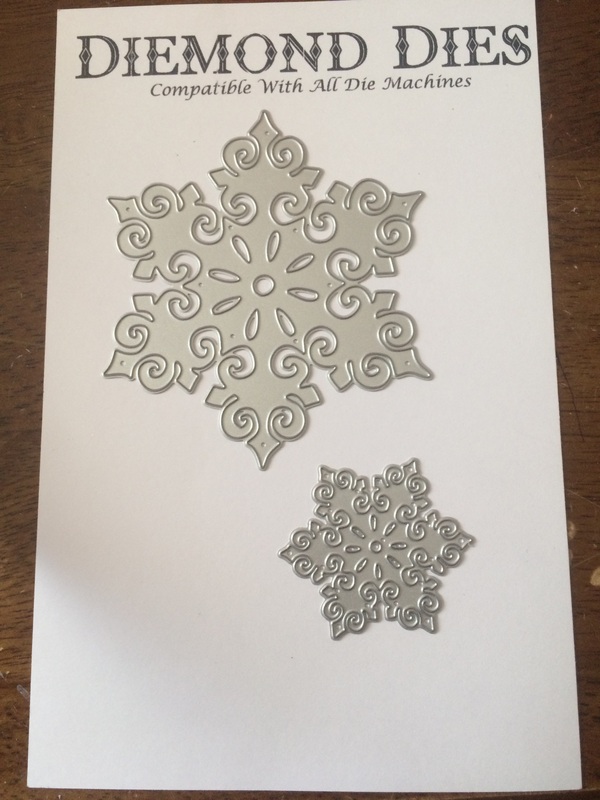 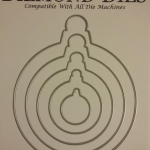 Be the first to review “Diemond Dies Mandala Snowflakes Die Set” Click here to cancel reply.